Children are introduced to the beginnings of ballet in a positive and creative environment. Classes focus on developing strength, flexibility, musicality, and basic ballet concepts. 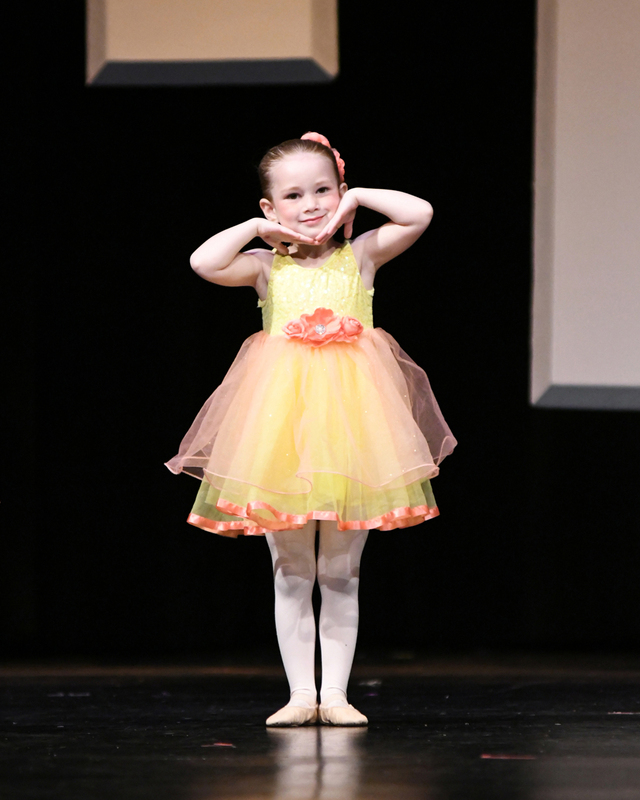 This class combines ballet with fun children’s music and princess themes.